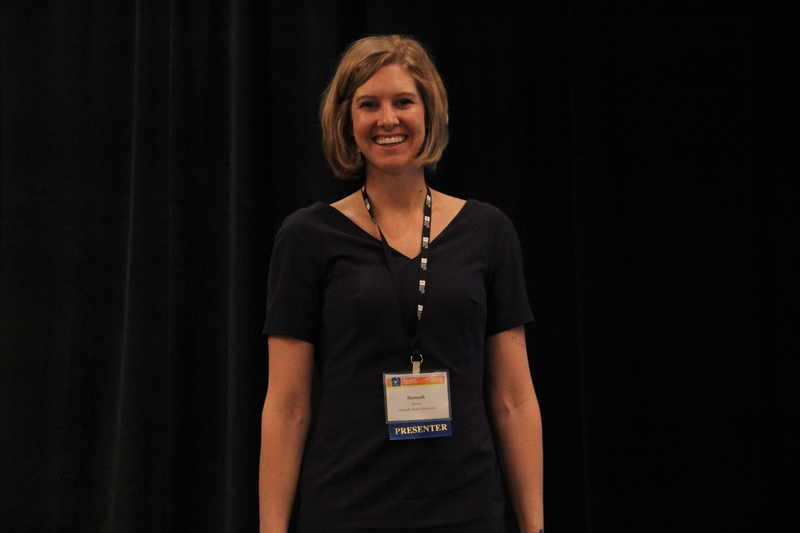 At this year’s Science of Team Science (SciTS) annual conference, the conference planning committee selected winners for the SciTS Meritorious Contribution Awards and for the SciTS Outstanding Paper Award, and a committee of judges and the audience selected the winners of the T1 - T4 in 3 (Minutes) Competition. 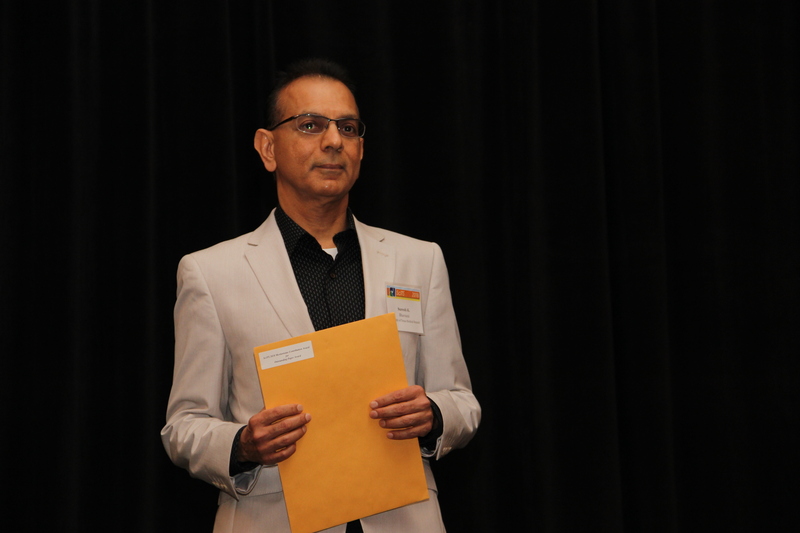 The SciTS Meritorious Contribution Awards recognize abstract submissions that demonstrate excellence in their relevance, research approach, clarity, innovation, and significance to important topics in team science. 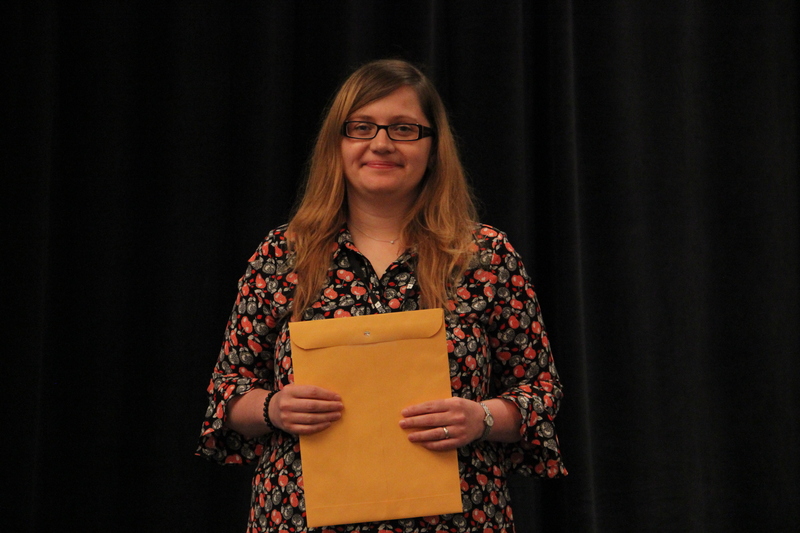 This year’s SciTS Meritorious Contribution Awards were bestowed in four categories: Oral Presentation, Emerging Scholar Oral Presentation, Poster Presentation, and Emerging Scholar Poster Presentation. 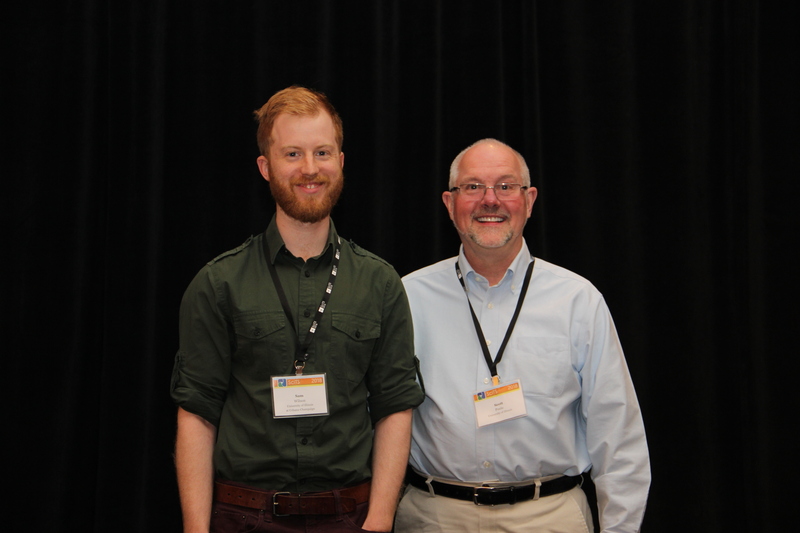 The SciTS Outstanding Paper Award acknowledges the best full paper submitted for the annual conference that addresses significant theoretical or practical issues of importance to the team science community. It is based on evidence, with potential to impact team, organizational, or system level dynamics. The Outstanding Paper in 2018 will also receive special consideration for publication in the Journal of Applied Behavioral Science. 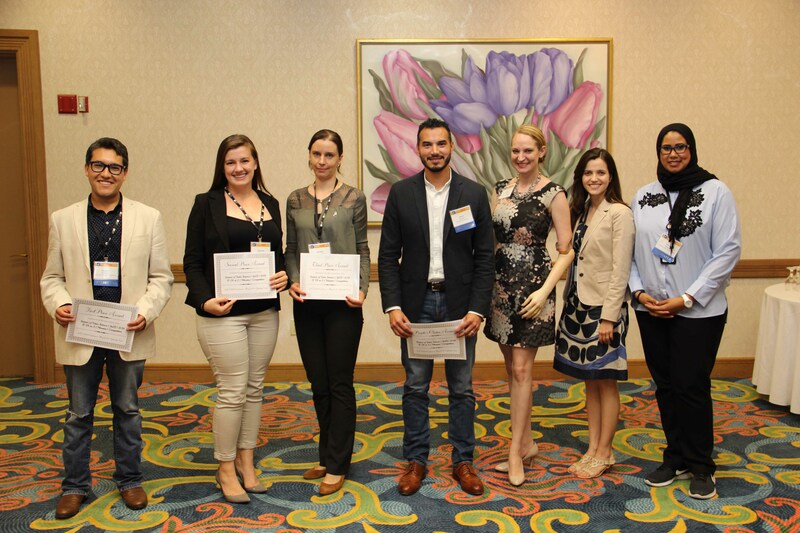 This year, we hosted a special competition, the T1 – T4 in 3 (Minutes) inter-institutional competition, in which students from UTMB and the University of Texas Health Science Center in San Antonio presented their scientific, translational research in three minutes or less to a lay audience. 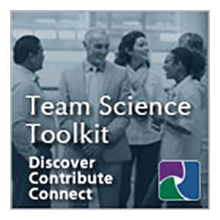 This exercise aims to increase health and scientific literacy among our communities, to bridge gaps between the scientific community and the public, and to improve the capacity of our trainees to effectively communicate complex science to a lay audience. A panel of judges voted for the most clear, organized, and engaging presentations, and the audience chose the People’s Choice Award winner. The winners received travel stipends to present their research at a conference of their choice. Join us in congratulating this year’s awardees!